Last night, Cardi B made big news when she revealed the artwork for her debut album Invasion Of Privacy and announced that it will be out on April 6th. Tonight we have more big news surrounding the rapper. 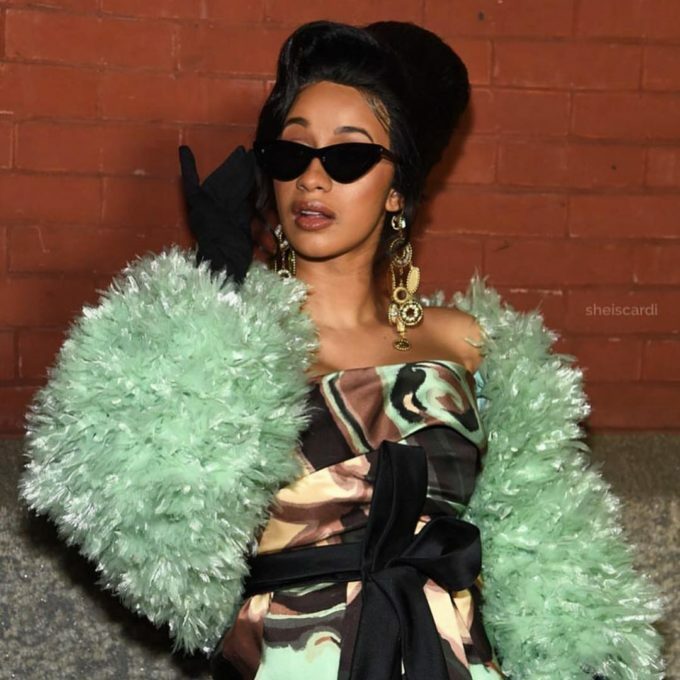 Although she is still signed with Atlantic Records, Variety has exclusively revealed that Cardi B has now signed with Quality Control Music for management purposes. This is an extra point of interest because of course, QC is also the home of her fiancé Offset and the rest of Migos.